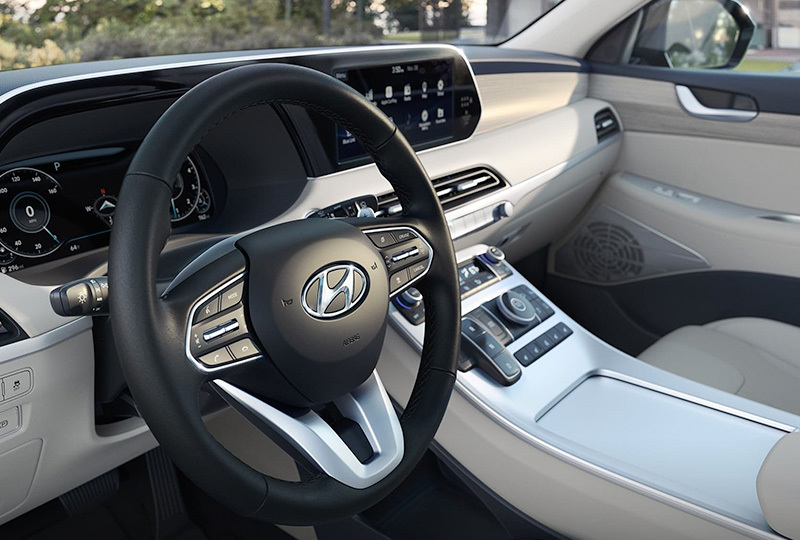 The 2020 Hyundai Palisade coming soon to Hyundai of Greer in South Carolina - near Greenville, Spartanburg, Simpsonville, and Easley - is a full-size SUV with plenty of space and features. 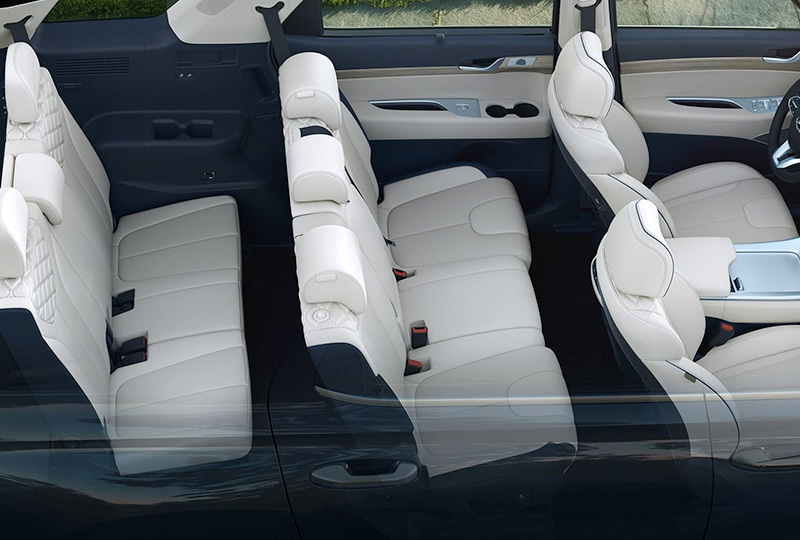 The whole family and their friends can tag along in this exciting vehicle that offers enough seating for as many as eight passengers. When it comes to your family, safety comes first. That's why standard safety features include forward collision avoidance assist and smart cruise control. You'll also have a Blind View Monitor that gives a dash video feed of your blind spots when the turn signal is on, as well as an optional Ultrasonic Rear Occupant Alert that sends a text message to retrieve children or pets left in the back seats.1 If you don't have quite so many in the crew, lay down the third-row power-folding seats to create added cargo room for all your gear. The back is easily accessed by a convenient available hands-free smart power liftgate. The 2020 Hyundai Palisade is set to arrive in summer 2019 and the savings are unbelievable. Visit our showroom located at 14435 East Wade Hampton Boulevard in Greer for all the latest updates. Your dream of owning a 2020 Hyundai Palisade can become a reality at Hyundai of Greer! 1. When the vehicle is parked and the driver has exited the vehicle, rear occupant alert can alert the driver if the rear seat sensors detect passengers or pets still in the vehicle. Rear occupant alert is not a substitute for attentive driving. Never leave a child unattended in a vehicle. See Owner's Manual for important details and limitations.